Is your hair feeling dry and damaged? 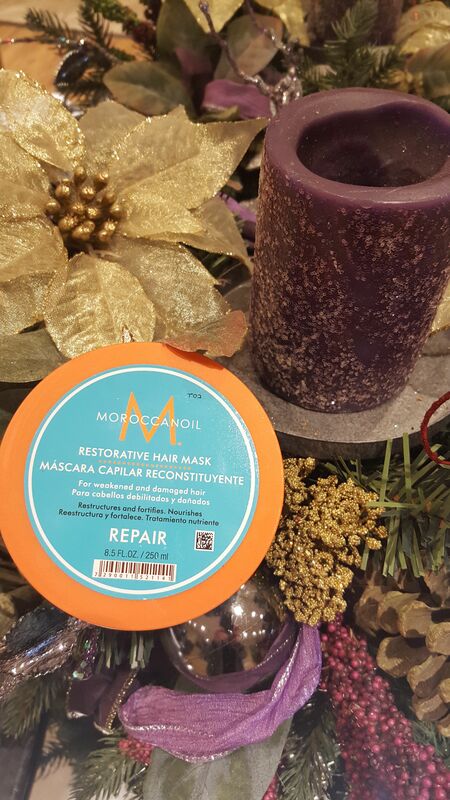 Try our new Moroccan Oil Restorative Repair treatment during your next visit! It is a 5-7 minute revitalizing treatment that reconstructs hair and infuses protein back into the strands that have been damaged due to chemical treatments or heat styling! This is followed by a hydrating condition to make the hair soft and silky.